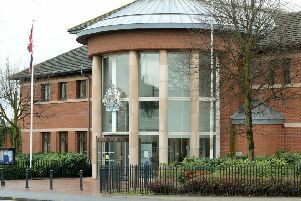 A banned driver who reversed his partner’s car a few feet and collided with a car port in Langold spent a night in the cells, a court heard. Police were called to Cross Street after Christopher Baker completed the manouevre on September 20, last year, said prosecutor Robert Carr. The court heard he was unable to attend court on an earlier date, because of problems with public transport, and he was later arrested on a warrant. He was disqualified from driving for 12 months on July 3, 2018. Tim Haines, mitigating, said Baker’s partner struggled to make the manouevre and he took over. 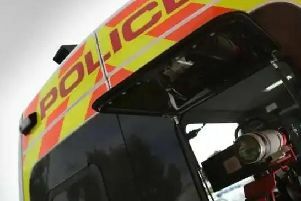 Baker, 26, of Daylands Avenue, Conisborough, admitted driving while disqualified and without insurance, when he appeared at Mansfield Magistrates Court, on Friday. He was given a six month community order, with ten rehabilitation days to tackle his mental health and drug issues. He was banned for three months. He must pay £85 court costs and an £85 government surcharge.